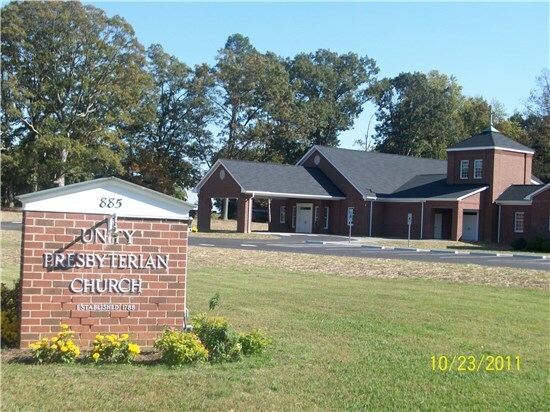 Welcome to Unity Presbyterian Church located in Woodleaf, North Carolina. We are a church rich in heritage and in relationships. We seeks ways to reach out into the community, grow in our faith, and to send our members to participate in mission locally and throughout the world. If you are a life-long Presbyterian, or looking for something new, we hope that you may consider becoming a member in our community of faith! Youth for All Ages Group at 9:30 am in the Fellowship Hall. Traditional Worship service begins at 10:30 am. Please visit our website often as updates are added.